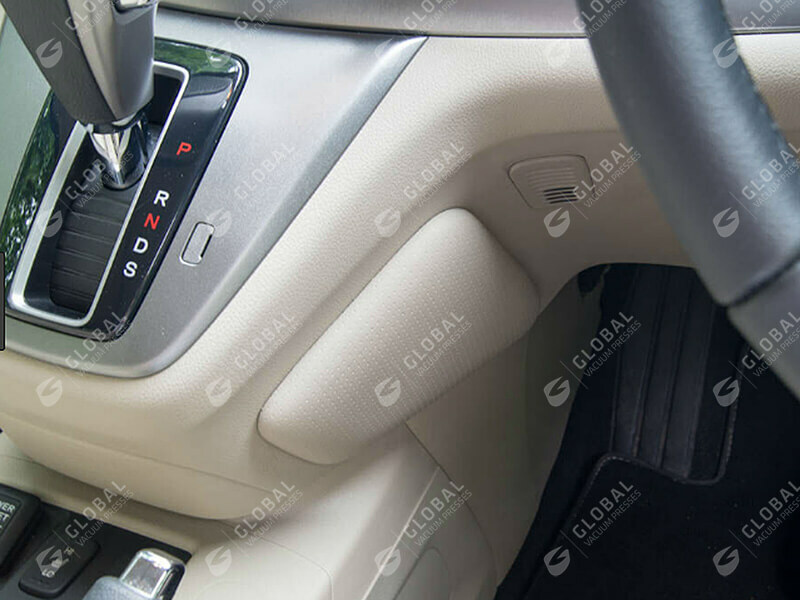 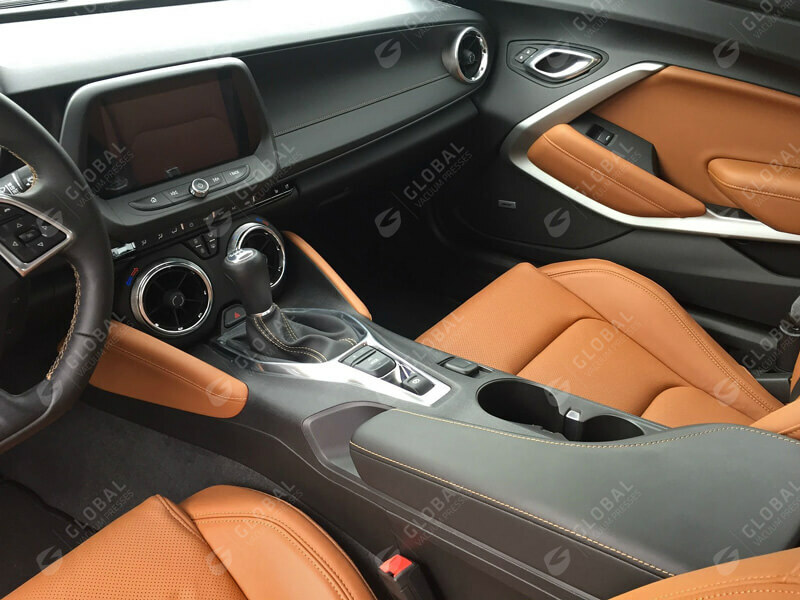 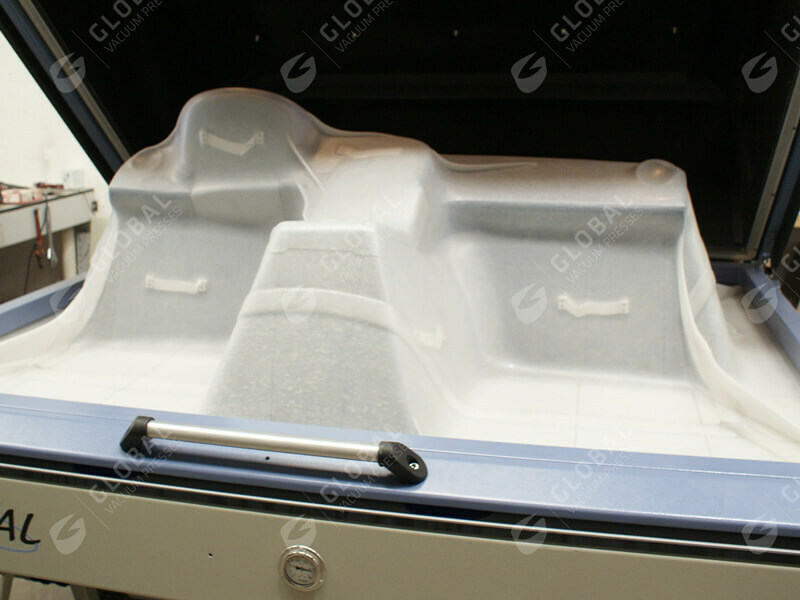 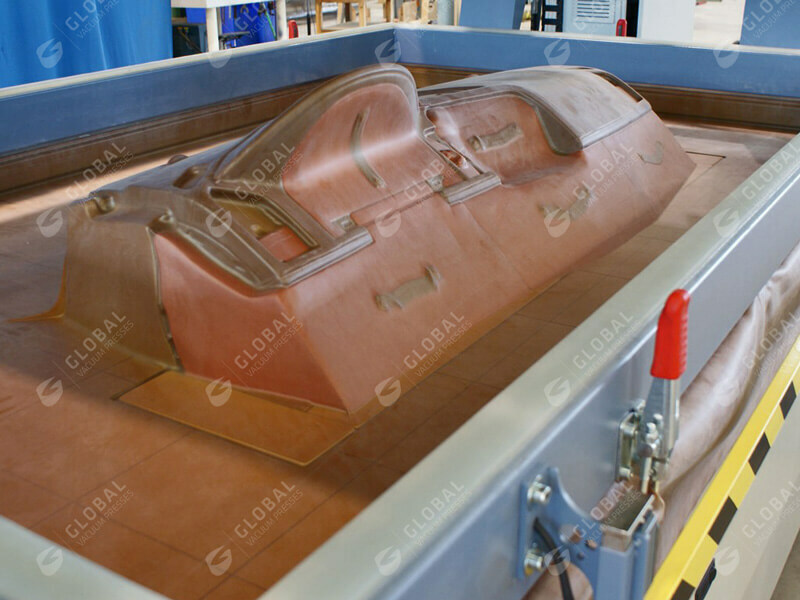 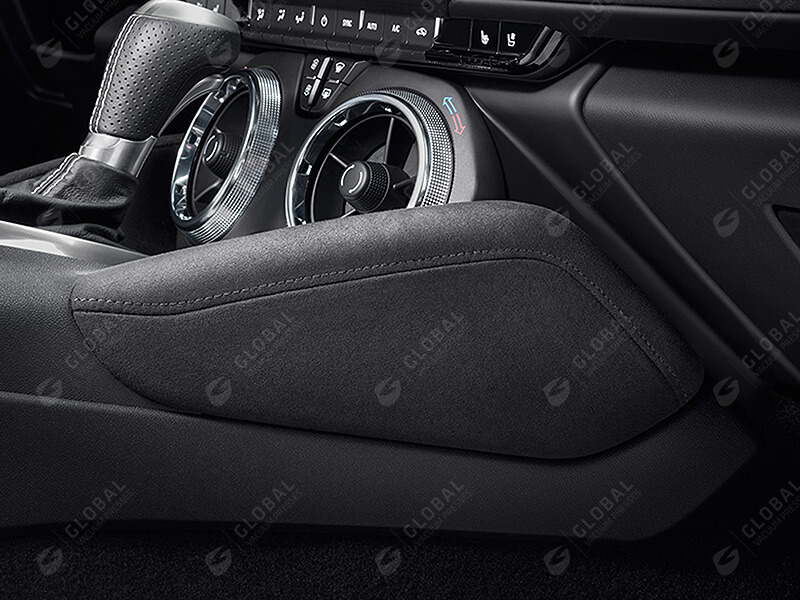 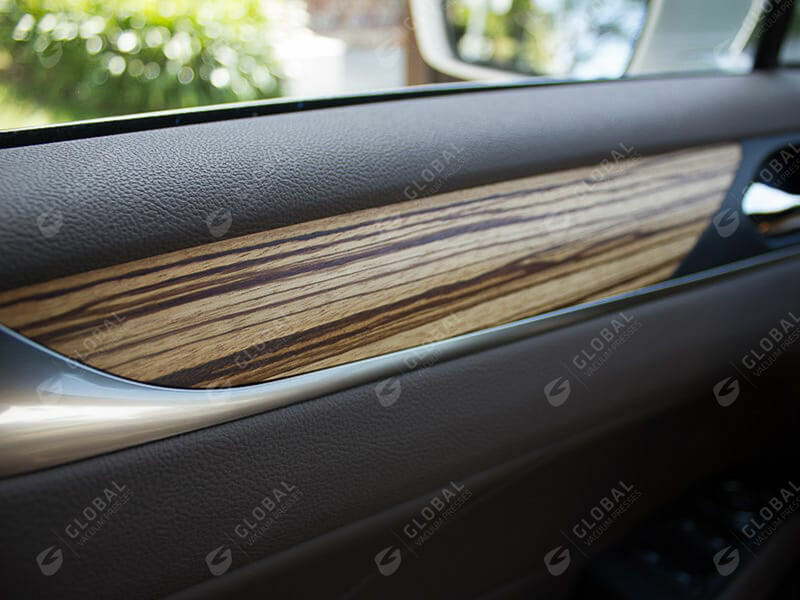 Global offers solutions for the production of luxury car dashboards, side panels, arm rests, covers, wood panels and trims, and similar decorative components. 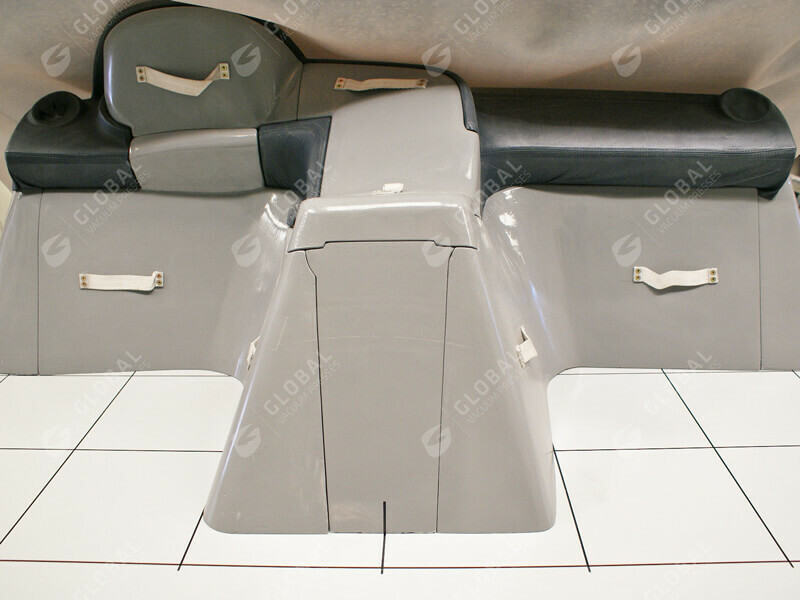 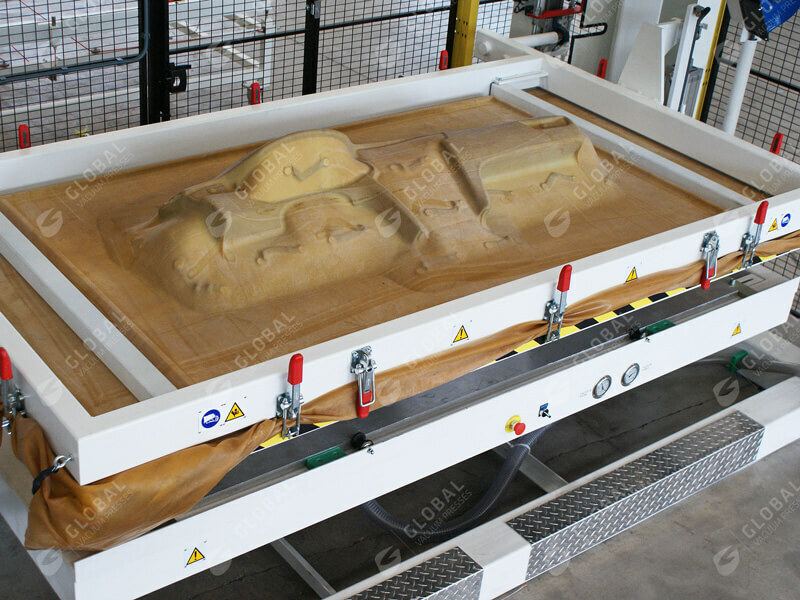 Global’s heated vacuum membrane presses are the ideal machine for wrapping and covering these components with leather or fabrics, as well as veneering the interior wood trims and panels. 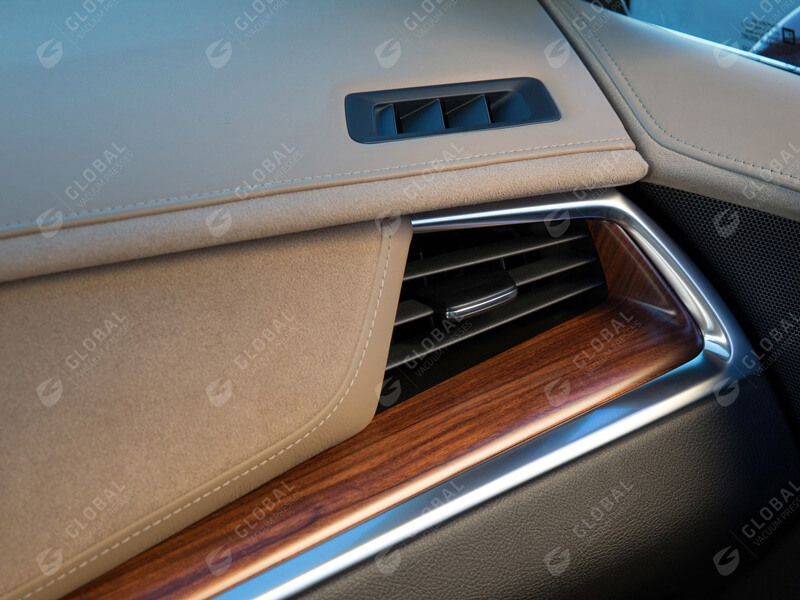 Global’s advanced heating technologies with IR lamps and forced-air convection, straightforward monitoring systems and automatic production processes meet the demands of the automotive industry. 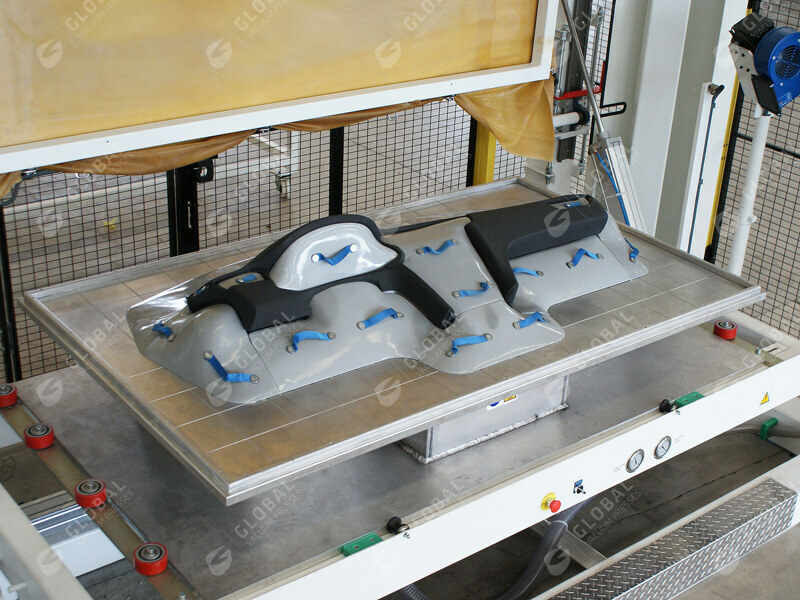 They also provide optimal conditions to press heat-resistant high-strength bonding of 3D shaped composite components for car interiors.